8. Hire someone to wear other half of horse costume to pull downtown carriage. 7. Find out what “twerking” means. 5. Find banal show to replace NBC’s latest gay fall sitcom (KSL 5 programmers only). 4. Transfer vinyl music library to digital, then to cassette, then back to vinyl for warmest sound possible. 3. 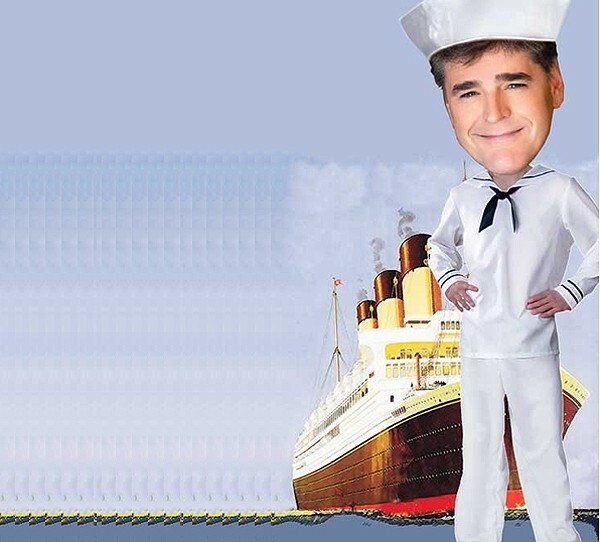 Sign family up for Sean Hannity’s “Sail Away From Obama’s Socialist Hellscape” vacation cruise. 1. Read and then re-read this week’s fantastic, insightful, award-worthy City Weekly cover story.